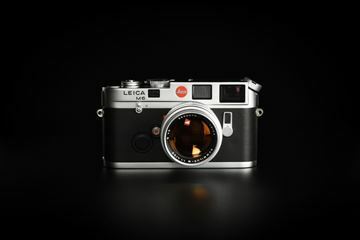 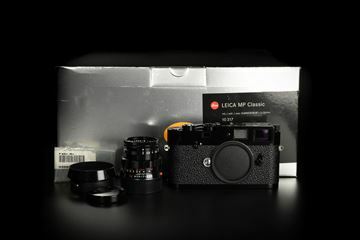 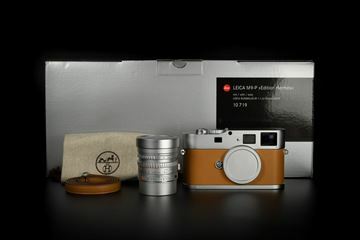 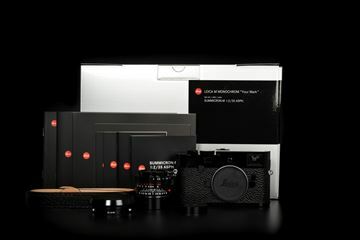 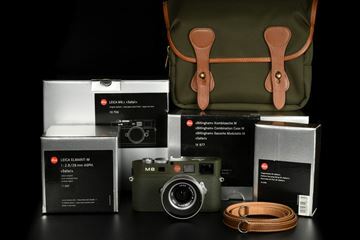 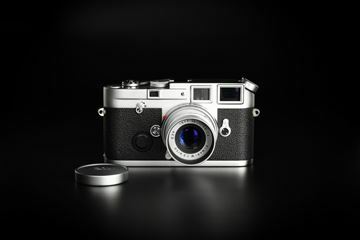 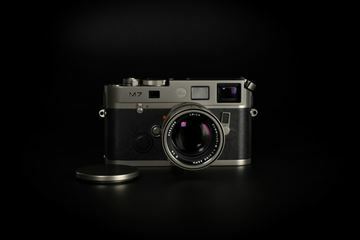 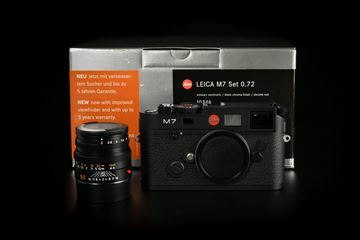 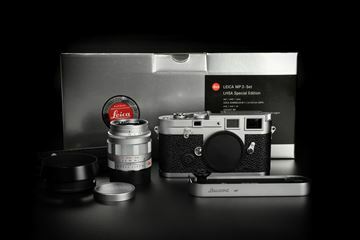 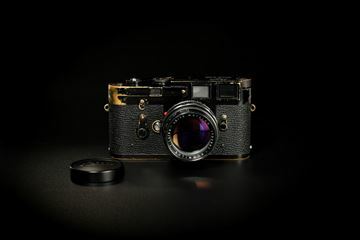 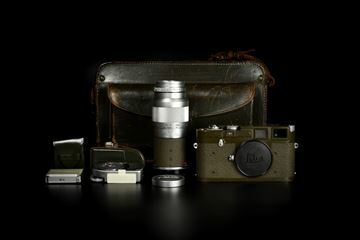 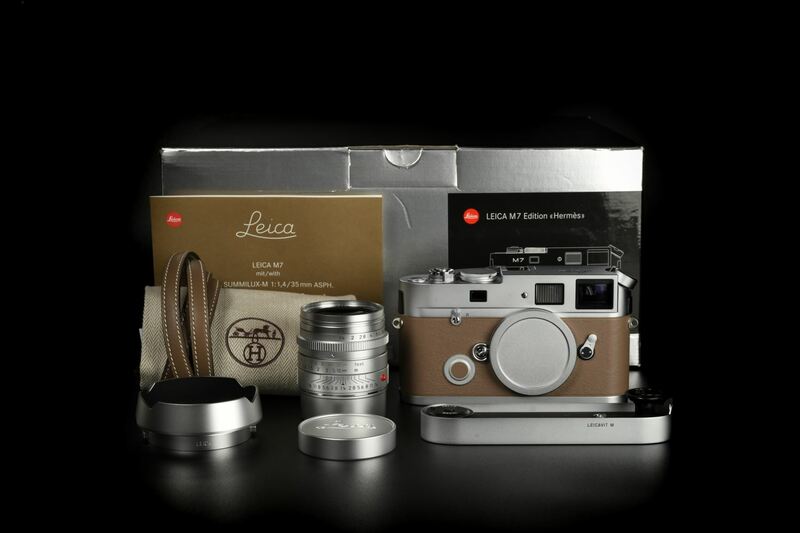 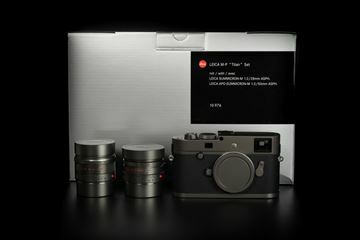 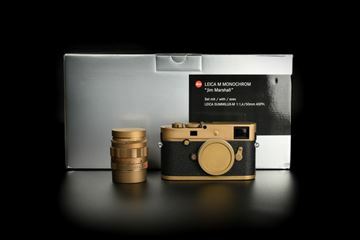 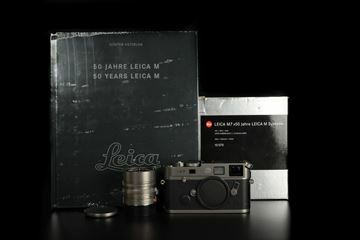 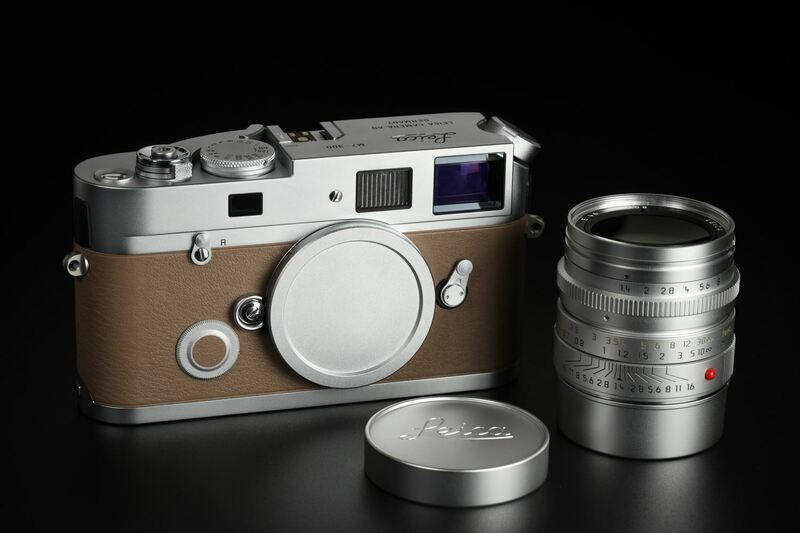 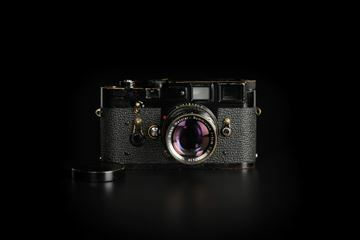 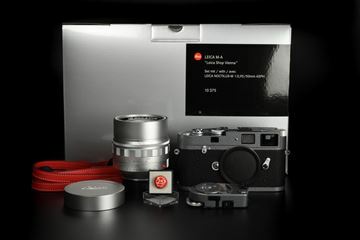 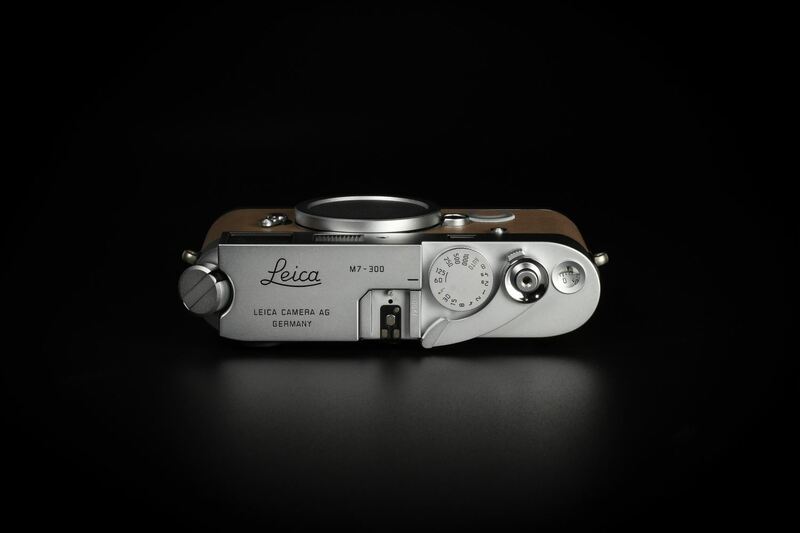 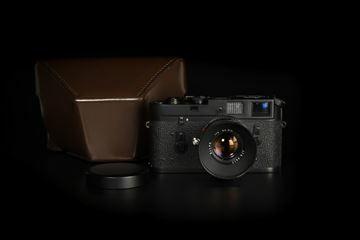 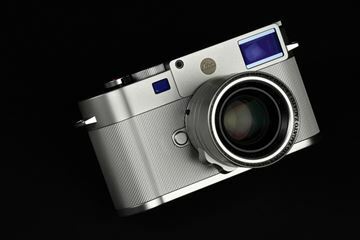 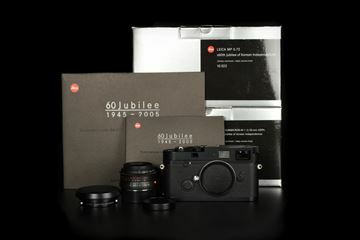 In 2009, Leica Camera AG has announced a very special limited edition camera set: the LEICA M7 Edition ‘Hermès’. 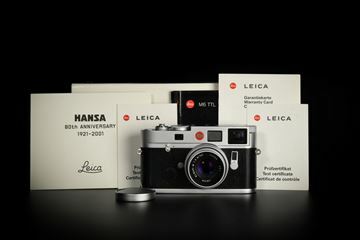 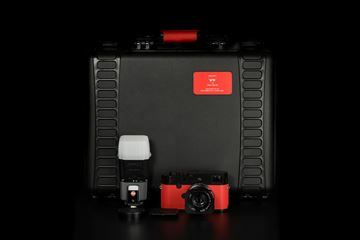 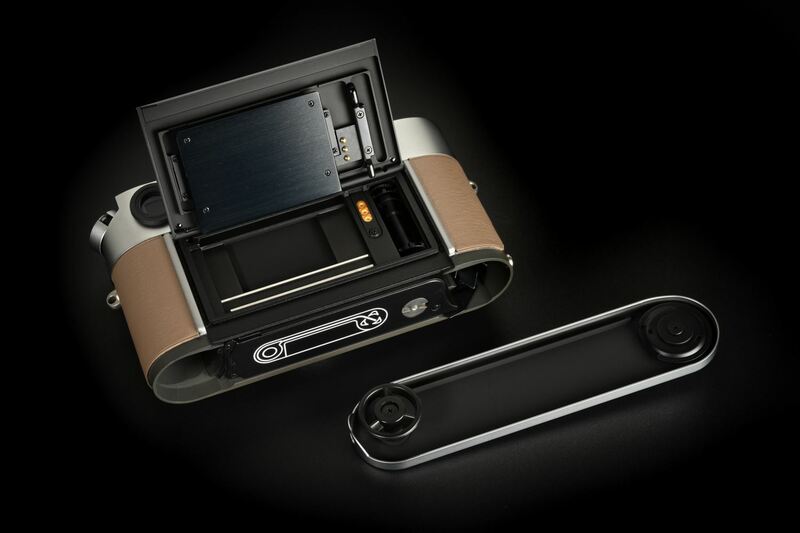 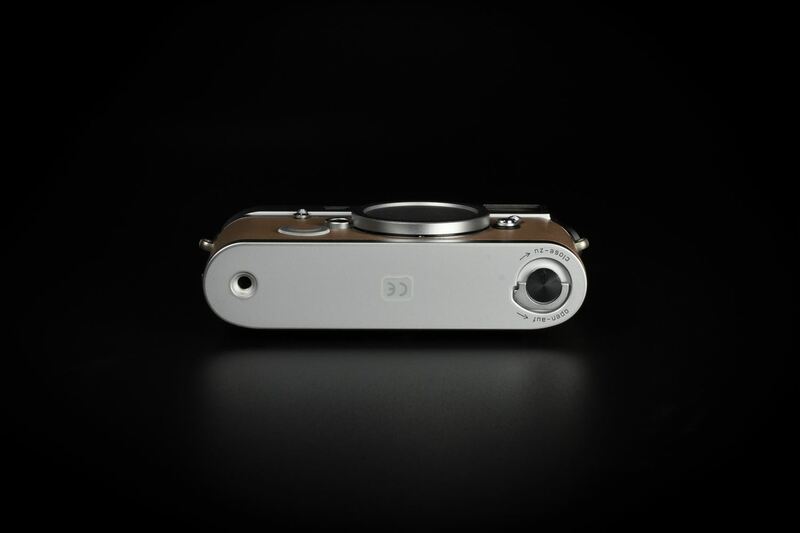 As the successor to the ‘LEICA MP Edition Hermès’ launched in 2003, this is the second series of cameras created in co-operation with Hermès. 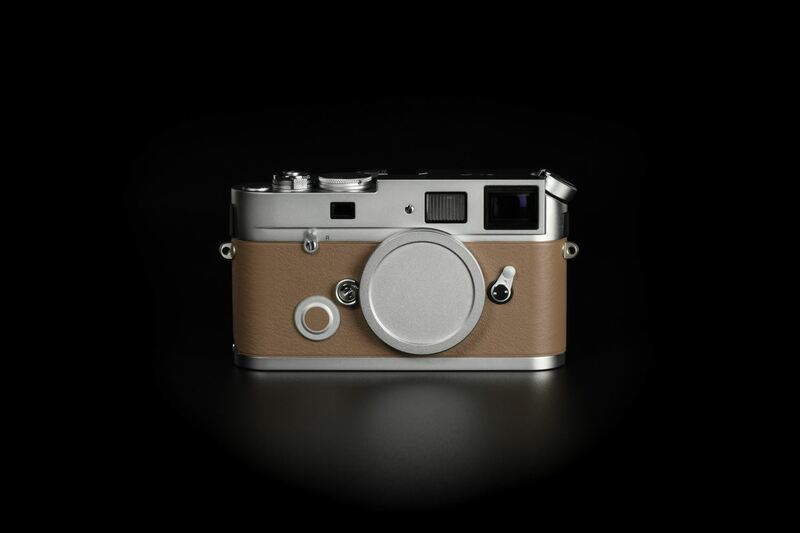 The strictly limited LEICA M7 Edition ‘Hermès’ comes in silver chrome with a choice of two striking calfskin leather finishes – orange and étoupe – supplied by Hermès. 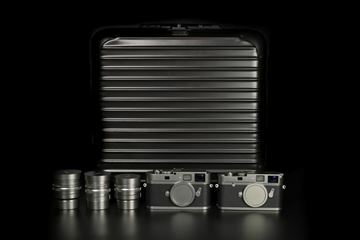 Just 100 of each colour. 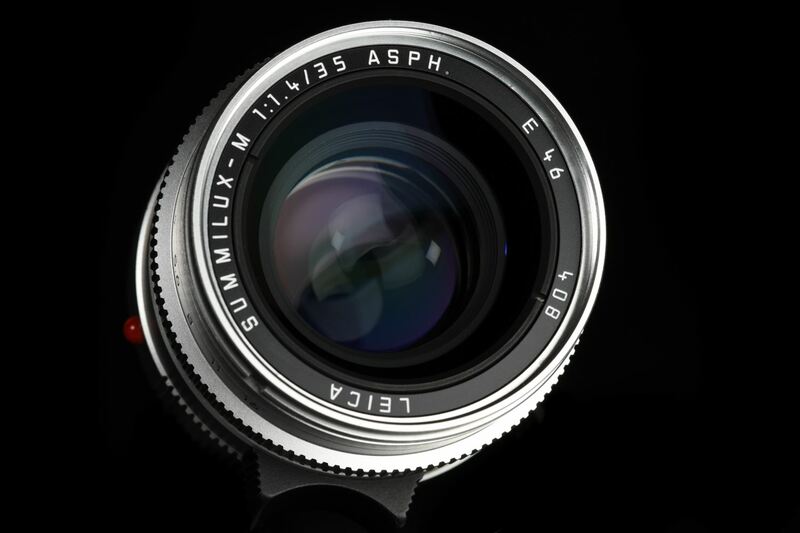 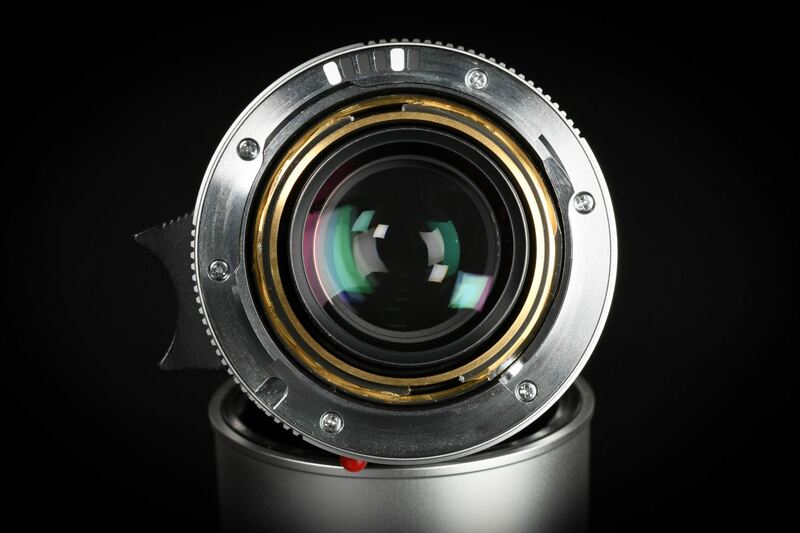 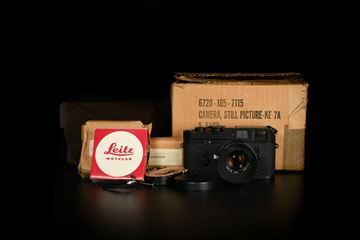 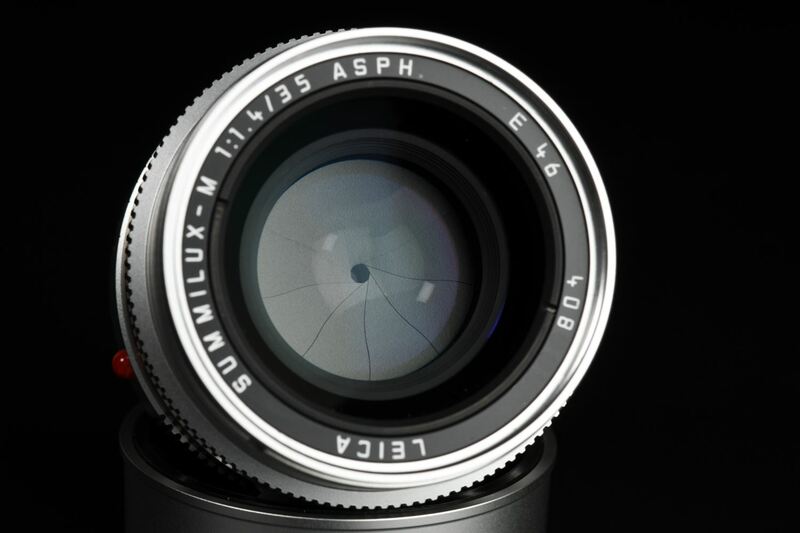 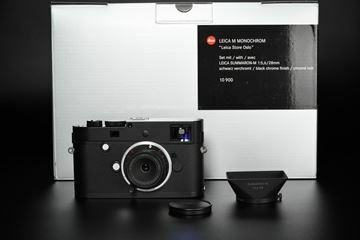 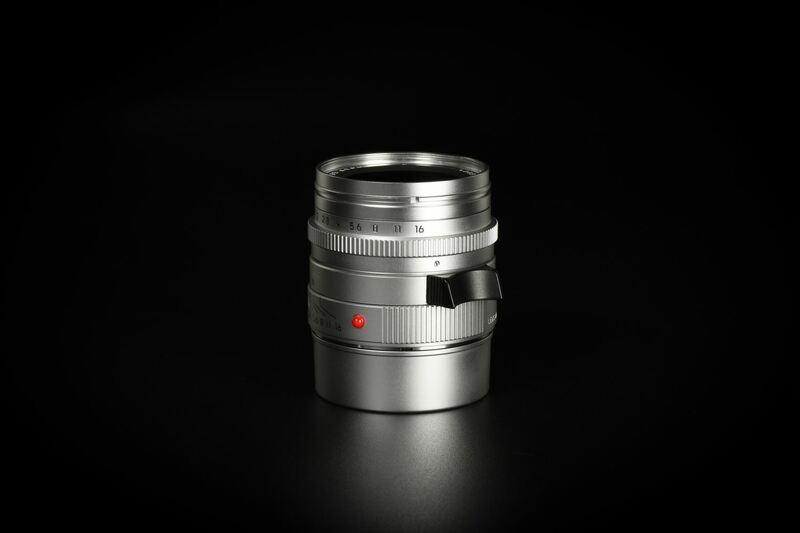 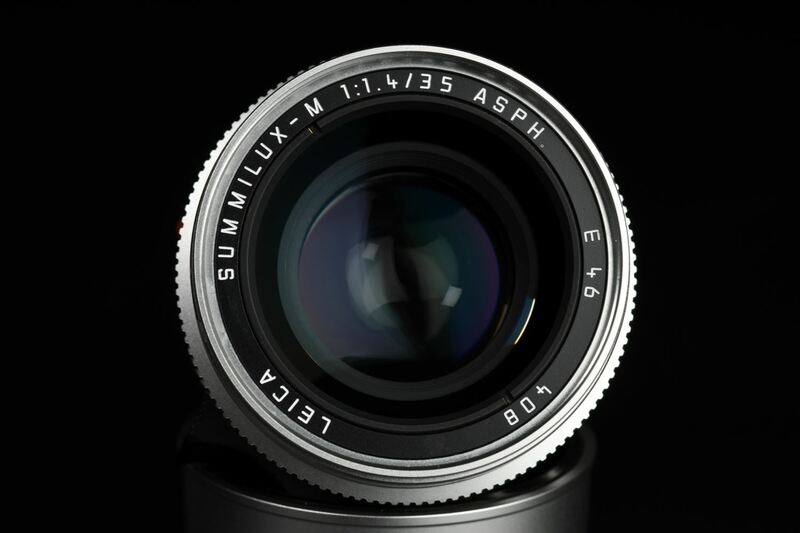 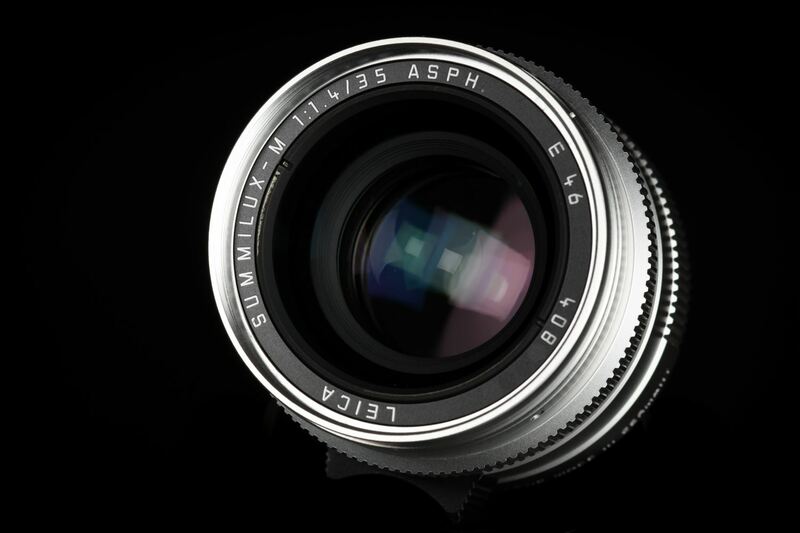 It includes a silver anodised LEICA SUMMILUX-M 35mm f/1.4 ASPH with a matching classic vented Lotus lens hood in silver anodised metal, manufactured specifically for these models; and a LEICAVIT M rapid winder in silver chrome. 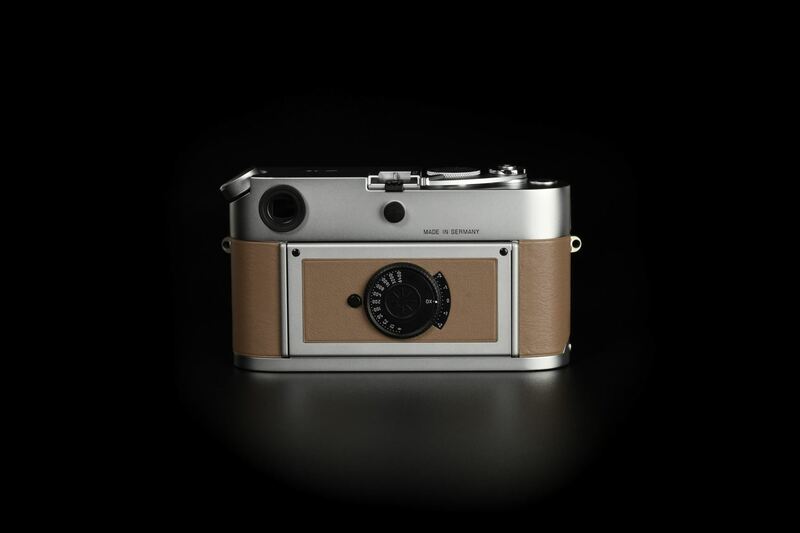 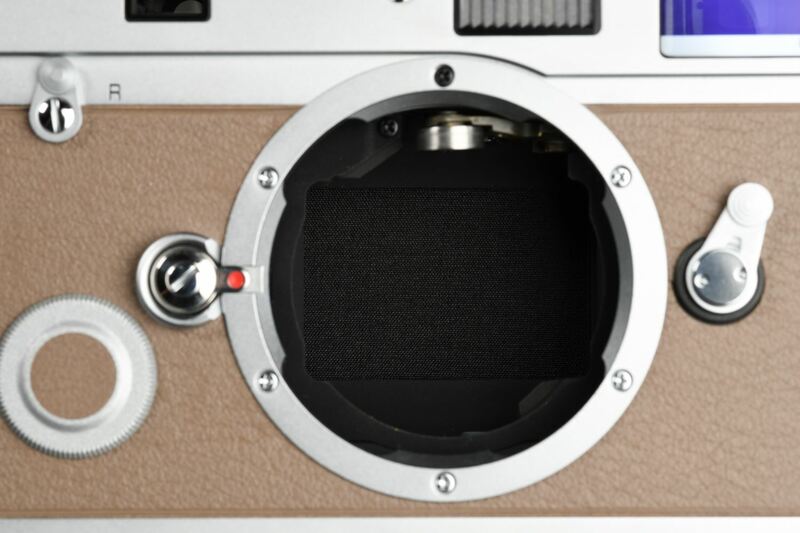 A real leather carrying strap, handcrafted by Atelier Hermès to match the colour of each camera.